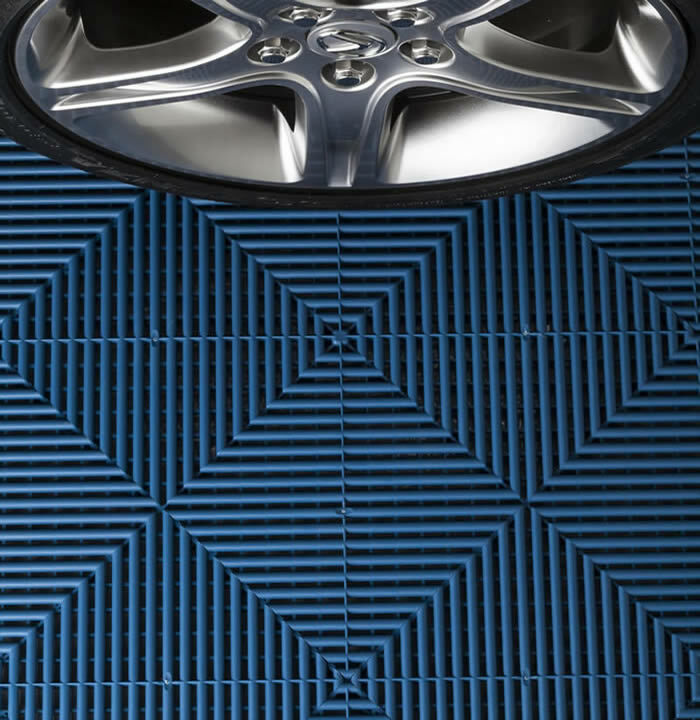 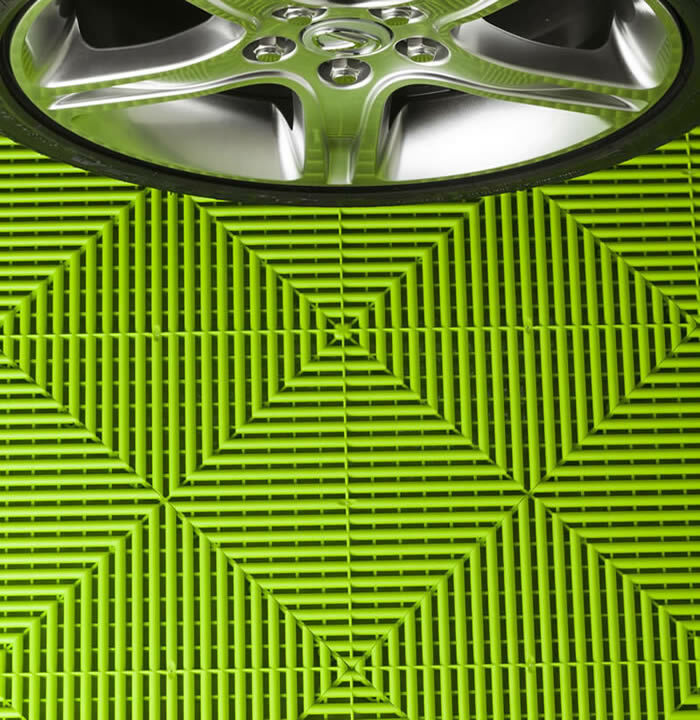 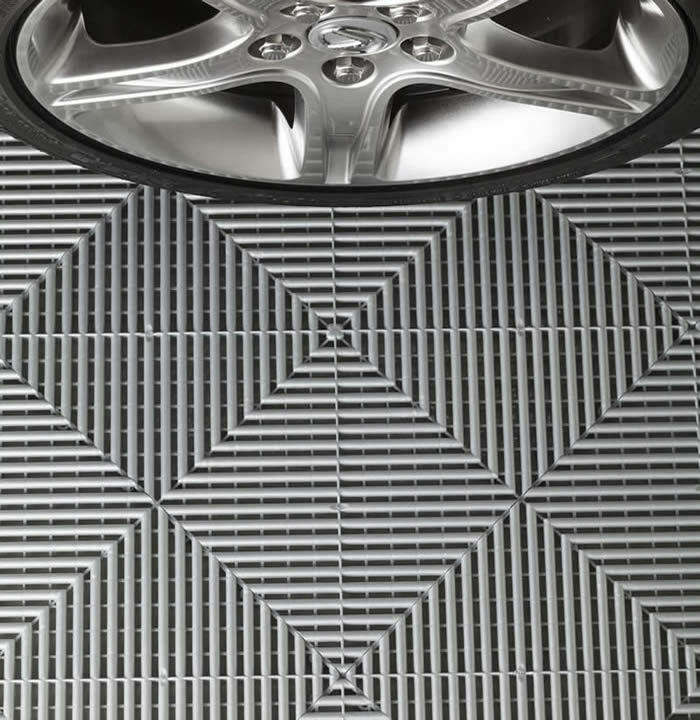 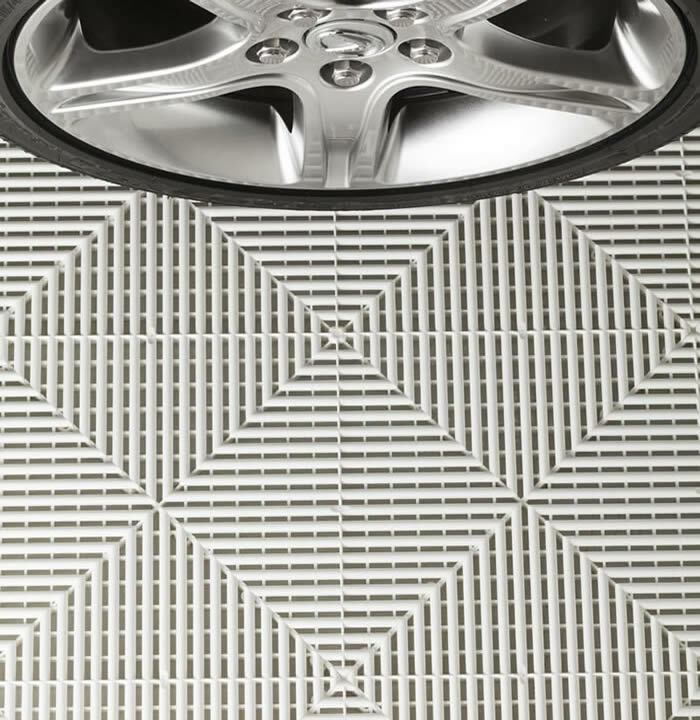 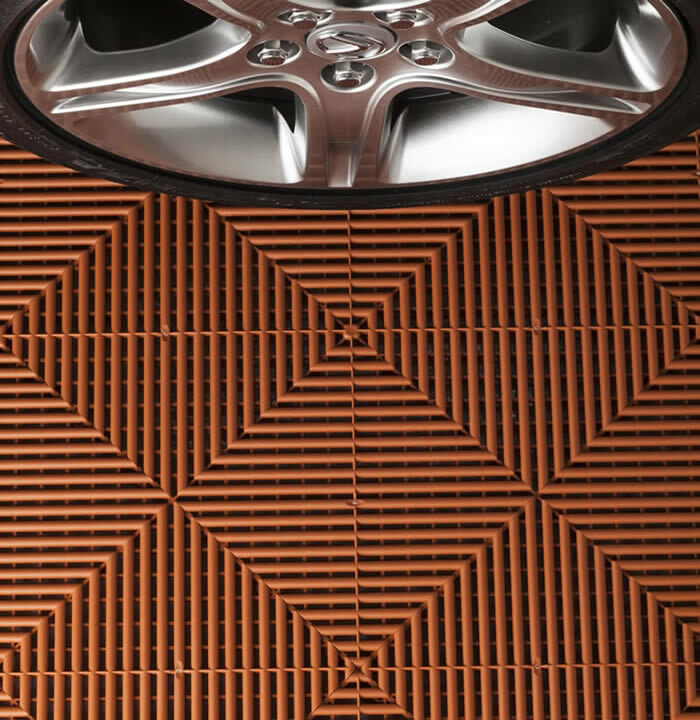 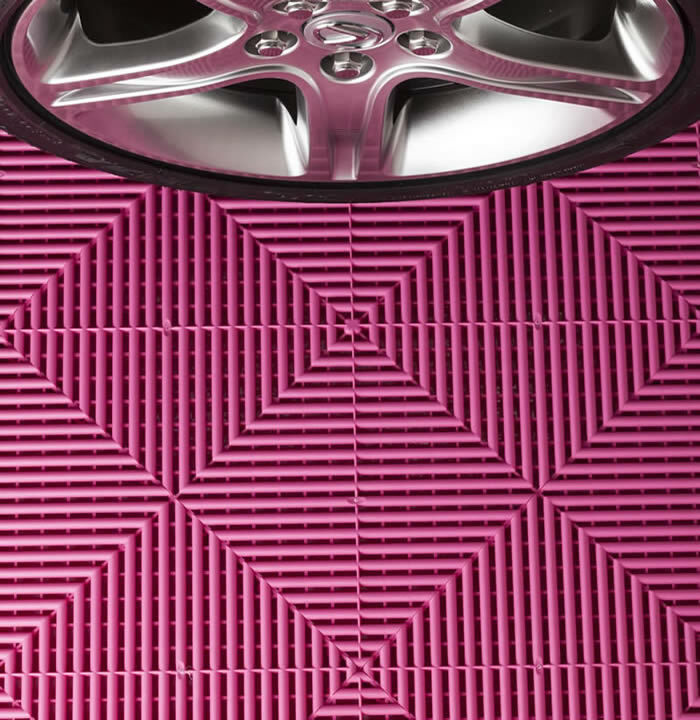 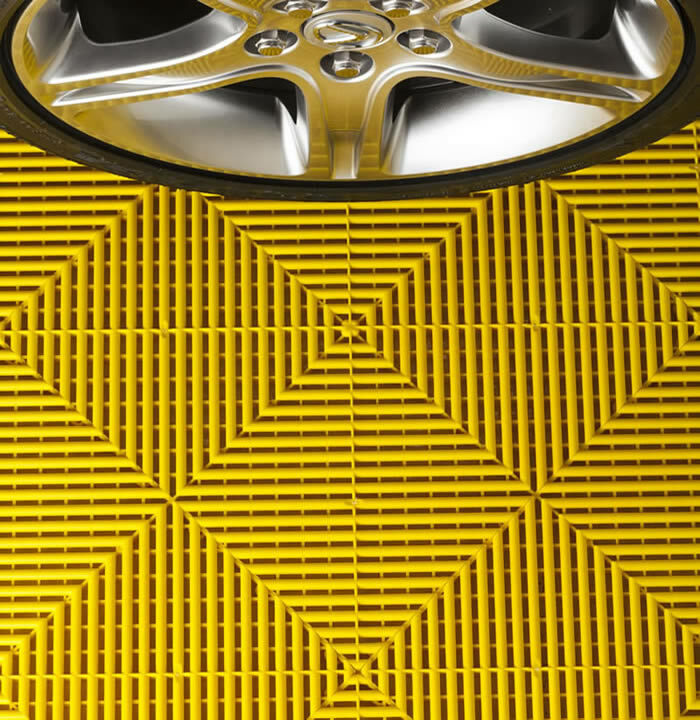 PremierTrax® flexible, interlocking floor tiles are the most versatile and durable tile you can install in your garage. Their strength and durability make them the ideal flooring for commercial and residential use, including garages, event floors, workshops, aircraft hangers, gyms, patios and pool decks. PremierTrax comes in 18 popular colors and can be mixed and matched to create a unique design or color-matched to a car, garage storage cabinets, or any other color element in your garage. You can use them to define areas for parking, personal workshop space, a laundry area, home gym or a putting green. Your new garage floor is just a phone call away. 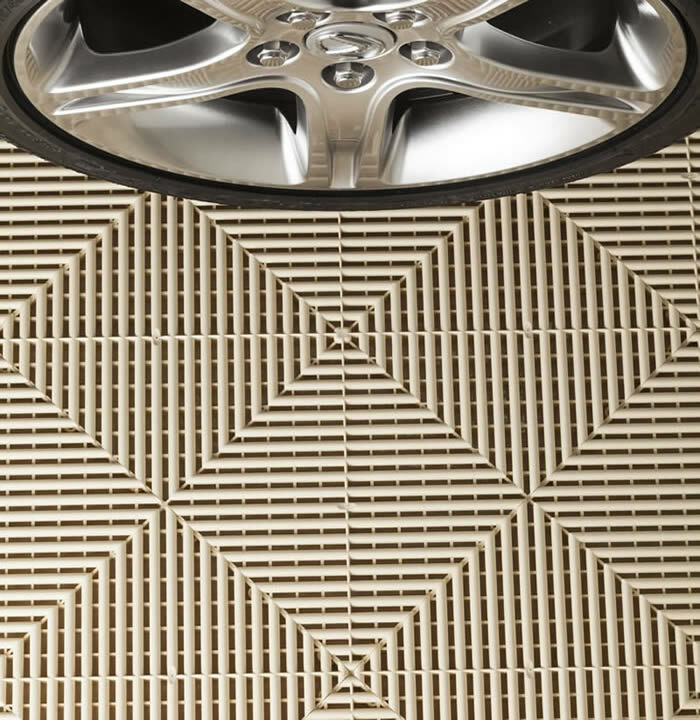 Call your local designer today and schedule a FREE, in-home consultation to discuss your garage needs. They'll come to you with flooring samples so you can easily image your new garage floor.